Royal Mail’s redirection service is an important offer to consumers yet its pricing structure is unfair, outdated and too costly, Citizens Advice says. Royal Mail is facing the threat of industrial action following its decision to close its defined benefit pension scheme, affecting 90,000 members. 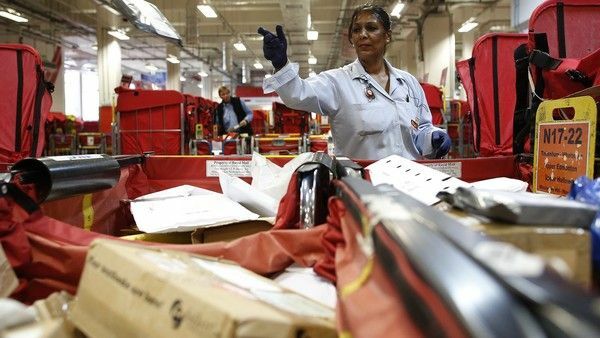 The privatised UK postal operator announced on Thursday that its £7.4bn defined benefit scheme will close to future accruals after March 2018, saying that “there is no affordable solution to keeping the plan open in its current form”. Shares in Royal Mail dropped more than 5 per cent after the group reported a drop in letters delivered before the festive period as business uncertainty in the UK hit junk mailings. Rising parcel numbers failed to make up for the chronic decline in paper-based correspondence at the postal service’s core British business, pushing the division’s revenue down 2 per cent in the nine months ending on Christmas Day. 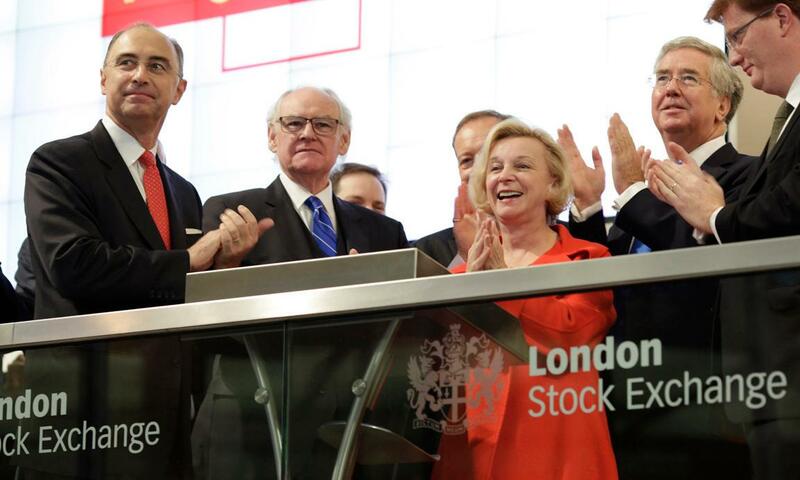 Royal Mail has awarded its chief executive Moya Greene an annual pay package of £1.5m, similar to last year, and made some changes to its pay policy for the coming years to satisfy major shareholders. The company, privatised in two share offerings in 2013 and 2015, has came under fire in recent years for the pay packages handed to Greene, including a 13% rise in total remuneration last year. Its latest annual report (pdf) shows that Greene is being paid £1.529m this year, compared with £1.522m in 2015. The 500-year-old postal delivery company stressed that last year was the only time Greene’s pay had been increased since she joined in July 2010. In that period, the pay of postmen and women had gone up by 11%. Union leaders will be recommending acceptance of a one-year, no-strings-attached pay increase achieved during national negotiations with Royal Mail. The proposal, which has met with the approval of the union’s industrial executive, is fully consolidated and will lift basic pay by 1.6 per cent for all CWU-represented grades within the business apart from Romec and Quadrant, whose pay awards are negotiated separately. Backdated to April 4th 2016 for weekly-paid staff and to April 1st 2016 for monthly-paid, the increase flows through to all pay supplements, skills and unsocial attendance allowances, London Weighting, Scottish Distant Island allowance, overtime and scheduled attendance rates and matches the March 2016 retail price index (RPI), keeping members’ earnings up with the cost of living. Acting deputy general secretary (postal) Ray Ellis, said: “The view of the pay negotiating team, endorsed by the postal executive at its meeting yesterday, is that the offer represents an acceptable conclusion to the 2016 pay talks that meets the policies we have adopted for a clean, one-year, no-strings deal. The FTSE 100 group has made several acquisitions since the start of last year, from a mobile fashion app to a start-up selling software for online retailers in China. 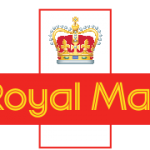 While the deals are modest in size, they illustrate how Royal Mail, which was privatised in 2013, is sowing seeds in new areas that it hopes will provide future revenue growth. “They’re buying innovative software and expertise,” says Robin Byde, analyst at Cantor Fitzgerald. 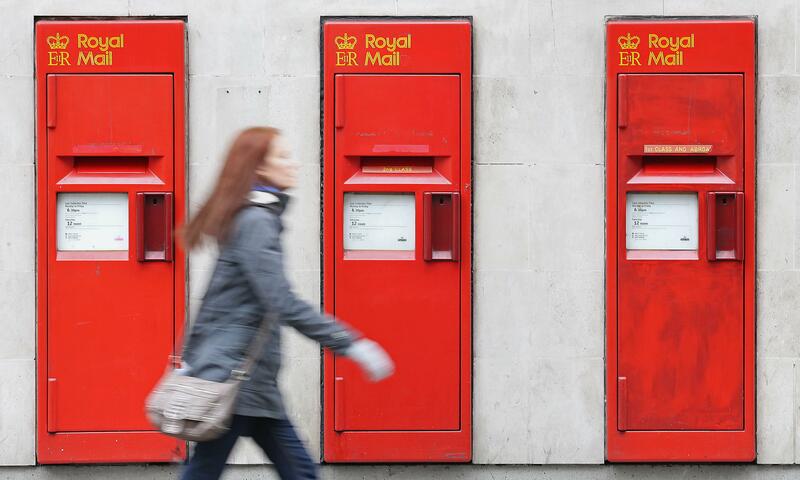 Royal Mail will escape new price controls after the communications and regulator declared the universal postal system was working in its current form. The company has been the subject of an Ofcom investigation following concerns that it no longer had competition in the delivery of letters when rival Whistl withdrew from the market. 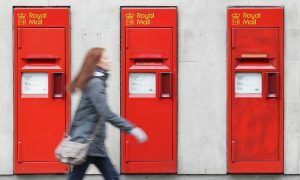 Publishing the initial findings of its review, launched in July last year, the regulator said it would not impose new price caps on Royal Mail.